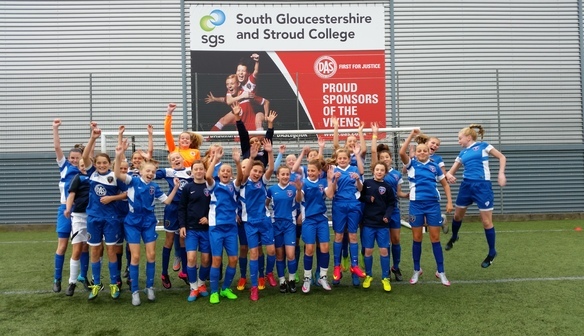 Bristol City Women's FC Development Squad compete in the WSL Development league, playing home games at The Stoke Gifford Stadium. Click here for the full list of fixtures for 2016/2017. At 16 years old players who attend the female football programme at SGS College train and play alongside their studies. The Regional Talent Club (RTC) is funded and licensed by the FA and all trials are subject to licence approval. The aim of the programme is to produce players that can compete on the International stage, but of course as a WSL club voted twice as Club of the Year by the FA, we pride ourselves on developing home grown talent. This makes our RTC an integral part and foundation to the player pathway within our Club. 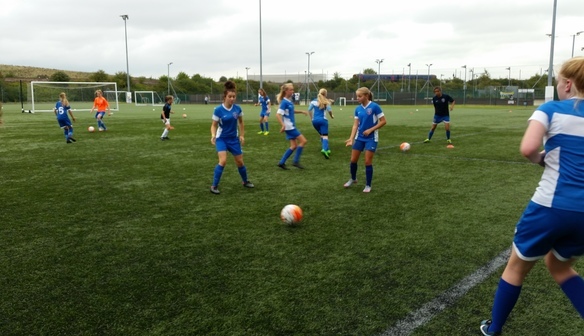 Our BCWFC Skills Centre offers high quality, fun and competitive sessions which can be attended in addition to grassroots or RTC training and matches. 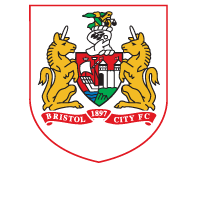 This enables girls to keep training within the #BristolCityWomen pathway and ensures best possible development.